Isetan Department Store Art Gallery in Tokyo. Using skeleton as motif, artworks by Acclaimed and Emerging International Artists will be exhibited. Our recommended artists BlockingWood and Savako will also be participating. styles of art come together through theme of perspective. composition done by embroidery on linen canvas. in life in connection with our lives, leading to new discoveries and possibilities. 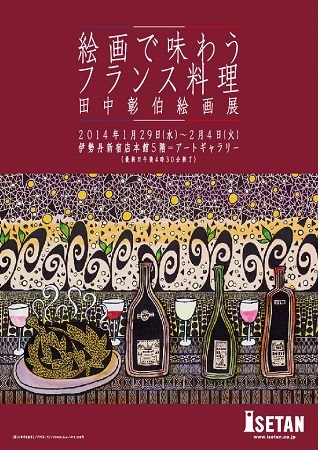 Mr. Tanaka’s colorful cuisine as this vivid tale of food continues to grow. 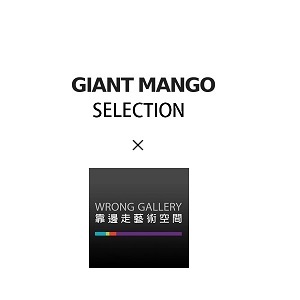 Giant Mango is pleased to announce “Giant Mango Selection″ to be held at Wrong Gallery Taipei. will cover both flat and three-dimensional. 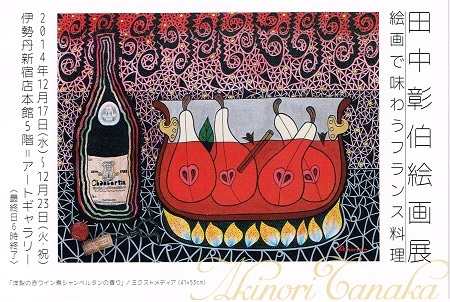 Private Opening will be held on December 6, 2014 Saturday 2:00pm. 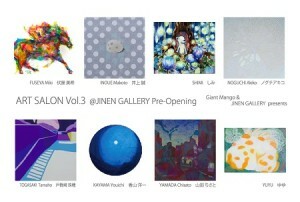 Giant Mango is pleased to announce “Art Salon Vol.3″ to be held at Jinen Gallery in Tokyo as Pre-Opening Exhibition. 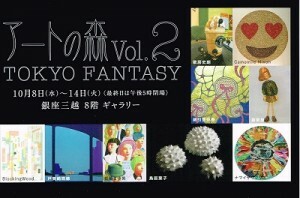 Artworks by 8 Japanese Contemporary Artists will be exhibited. Private Preview Opening will be held on Saturday, November 29, 2014 5pm – 8pm. 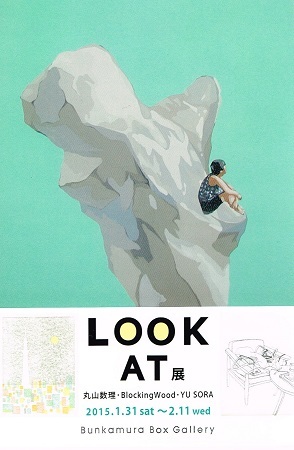 Giant Mango will be participating in Affordable Art Fair Singapore Autumn Edition 2014.
art novices alike to discover affordable art by thousands of artists under one roof. to browse, buy, and enjoy. 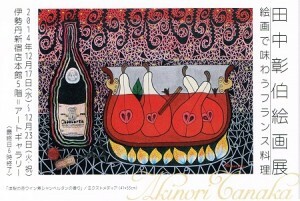 enjoy the honed artwork depicted in unique colors, refined in its form and without superfluity. 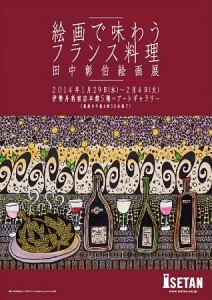 The fair will be running from 20-23 November 2014 (Private Preview on 19 November). 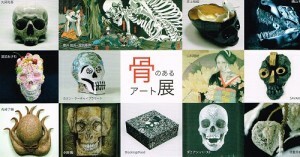 curators, artists, collectors and visitor.